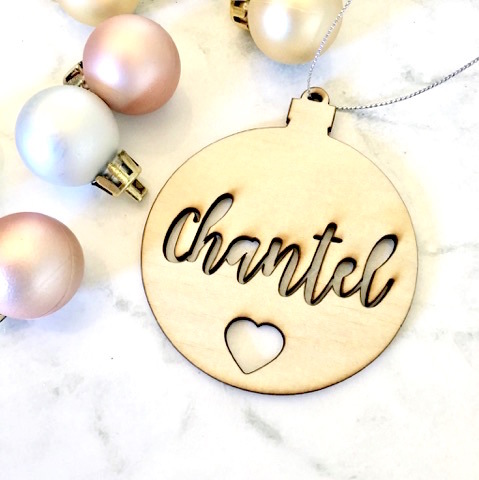 Our personalised wooden Christmas decorations come in a bauble shape and can be personalised with the name of your choice. Made from a gorgeous ply wood, they are a light wood which can come plain or half dipped in our range of colours. Name: Please add the name or name/surname, in the appropriate box. Timeframe: As this item is custom made and made to order, please allow approx 3-4 weeks for processing PLUS postage.